Everyone in my family loves strawberries especially my youngest. We eat a lot of them. A friend of mine once told me just go to Beerenberg Farm in Handorf and pick you own strawberries. Anyway the other day, We went to Hahndorf, being the oldest surviving Germanic settlement in Australia and situated in the picturesque Adelaide Hills, is renowned as a premier tourist location. 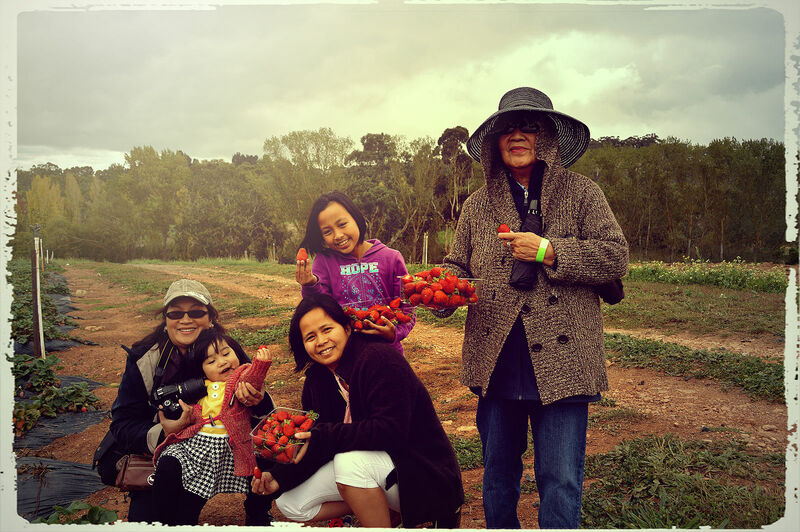 Our first stop is Beerenberg Farm for a fun filled strawberries picking with the kids. 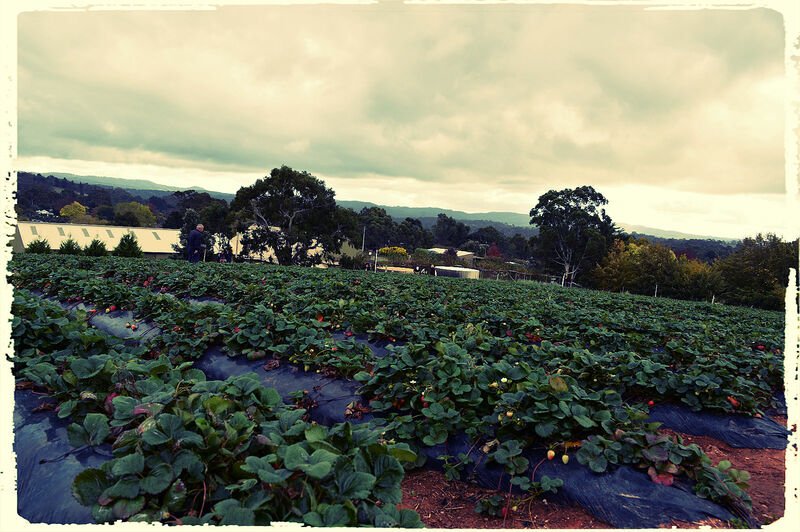 Beerenberg Farm is family owned business, since Paech family moved from Prussia to the Adelaide Hills way back in 1839. They been farming the same piece of beloved land. It all started when the family first crafted a surplus of strawberries into a rich jam via Grandma’s pan. 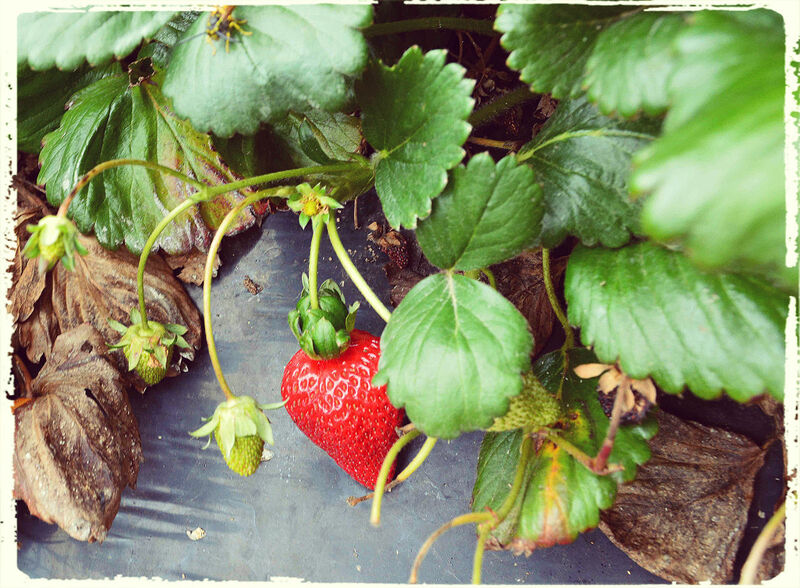 There’s nothing like the taste of freshly picked strawberries. They are big and sweet. It’s hard to describe the juiciness and flavours – you won’t get it from any supermarket! According to them, they been running the Strawberries picking since 1975. Just visit the farm shop and grab a punnet and head in to start your hunt for Just $4. 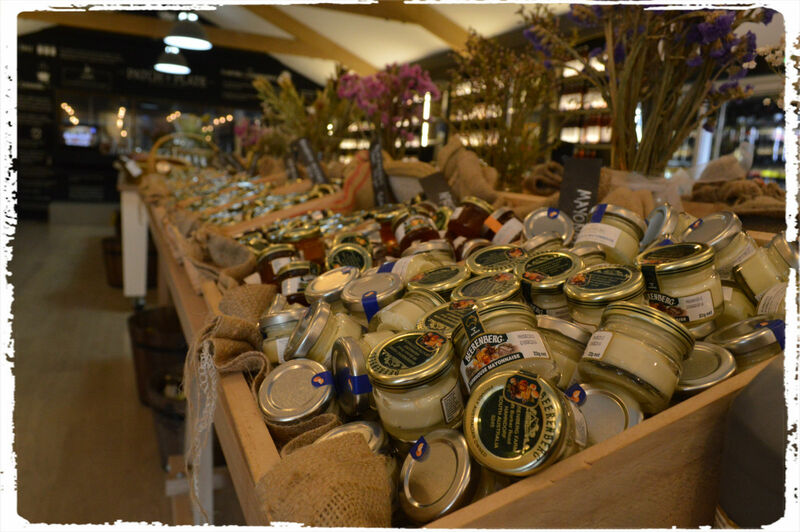 The Farm Shop is open 9am – 5pm every day of the year (except Christmas). However,entry to the strawberry patch closes at 4.15pm to make sure you give yourself enough time to pick as our shop closes at 5pm. 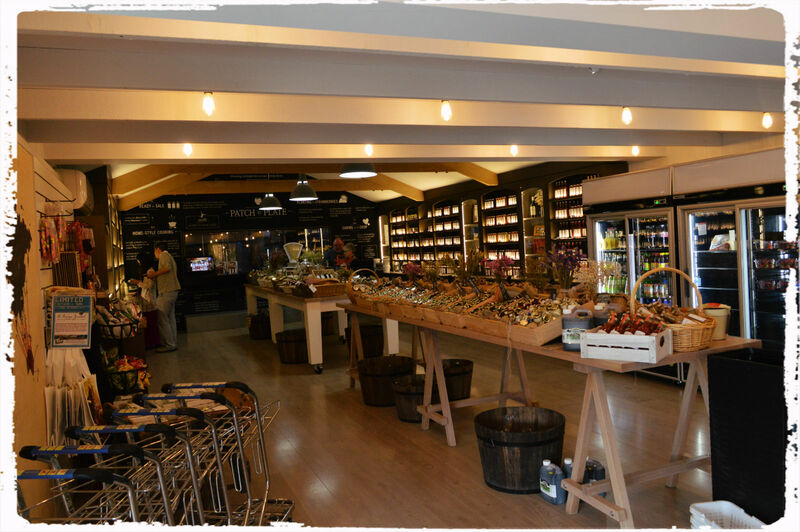 Aside from Strawberry picking, they also have different products from Chutneys and Relishes,Honey and Molasses,Dressings, and Jams and Jellies among other, You can check their product list at Beerenberg Shop online. Don’t forget, if you are coming to Adelaide visit the historic township of Hahndorf which is located 28 kilometres south-east from Adelaide, the capital city of South Australia, Australia. It is only a pleasant 25 minutes or so drive from Adelaide via the South-Eastern Freeway and the ‘Heysen Tunnels’.